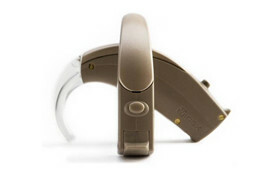 In the Ear hearing aids consist of a tiny earpiece of various different shapes that fits inside the ear; it has no tube to connect the microphone to the hearing aid. They have the advantage that they are less invasive in the sense that they cannot be seen, but the disadvantage with them is that they tend to need more care and maintenance. People who are physically active find them more useful than the behind the ear models. These hearing aids are easier to place in the ear and easier to remove than the BTE type, and they can be more easily controlled. They can cover all types of hearing loss except profound hearing loss, and the smaller models are not the best option for those that have dexterity issues. 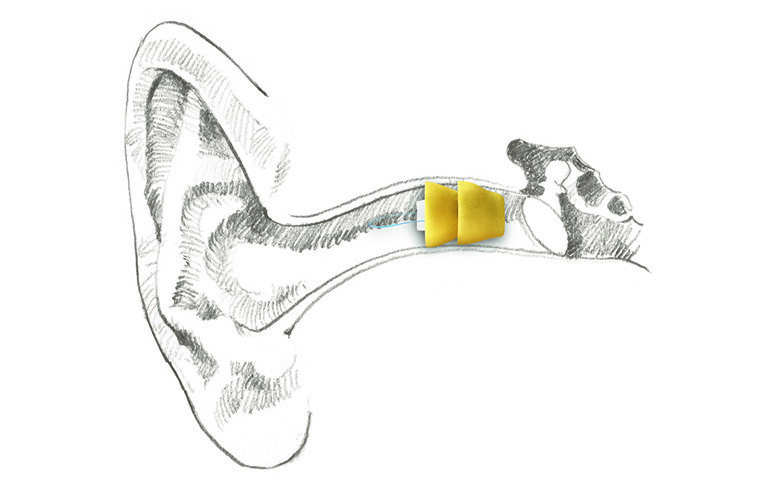 Some of the more discreet models fit further down the ear canal and this can help to reduce wind noise. If you are interested in trying a In the Ear Hearing Aid, why not use our ‘Try before you buy’ service, which means you can make sure you are entirely happy with your Hearing Aid before you spend any money! 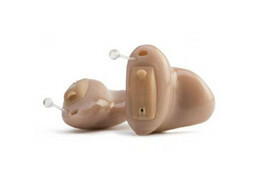 Housed in a small curved case that ﬁts discreetly behind the ear, these hearing aids fit an ear mould for a custom fit. Contact us to arrange a FREE home hearing test.